There does not appear to be an internationally standard term to refer to file folders. The term file folder seems to be one that dominates North American Language, but does not seem as common in other countries. Some refer to file folders simply as folders while others use the term manila folders. 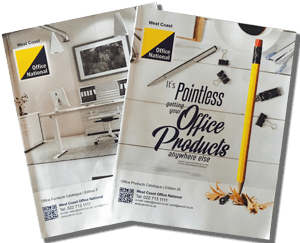 Another commonly used folder type is the suspension or hanging file which has hooks on the corners that slide over a rail. 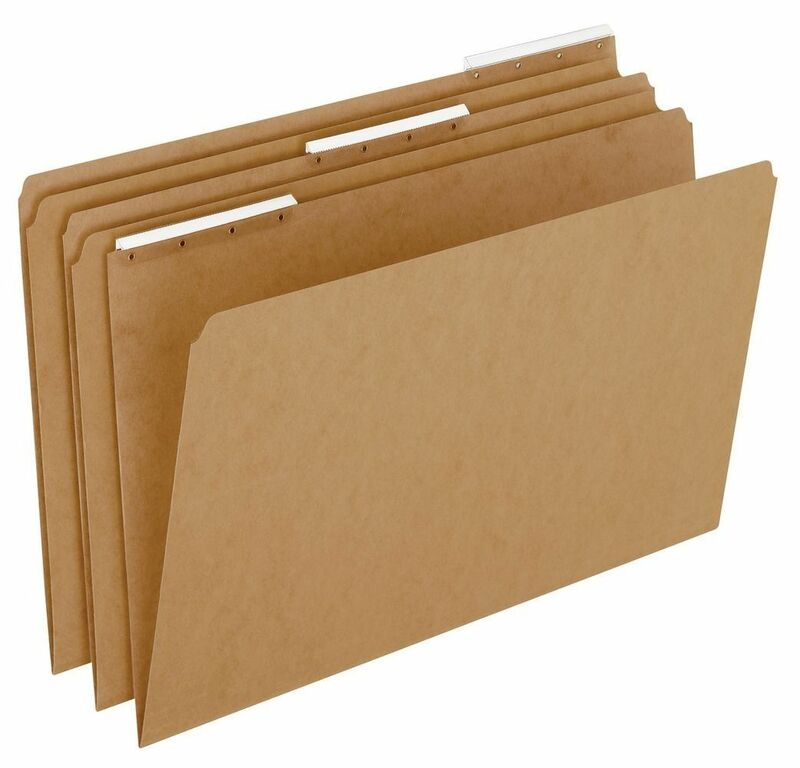 Normally, suspension files are used to file one or more Manila folders, and it is not a common practice to put loose sheets directly into suspension files. When some documents need to be retrieved, the corresponding Manila folders(s) are removed from the suspension file.